Gold Coast snake catcher Tony Harrison with the goanna that attacked the 8-year-old girl. 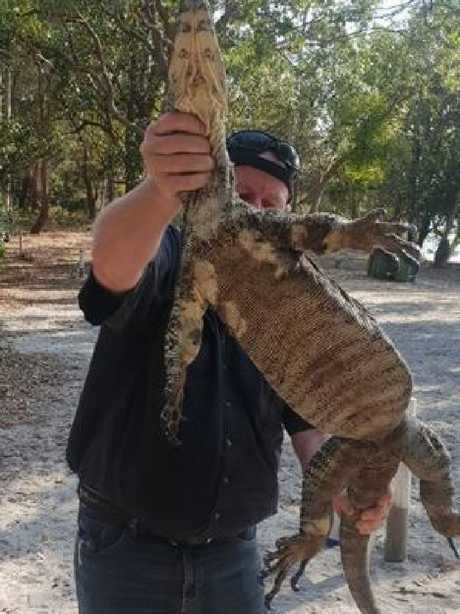 A GIRL has been hospitalised after she was bitten on her foot by a goanna at South Stradbroke this afternoon. The 8-year-old girl was walking through camping grounds on the island when the reptile latched onto the girl by the foot, leaving her with significant injuries. 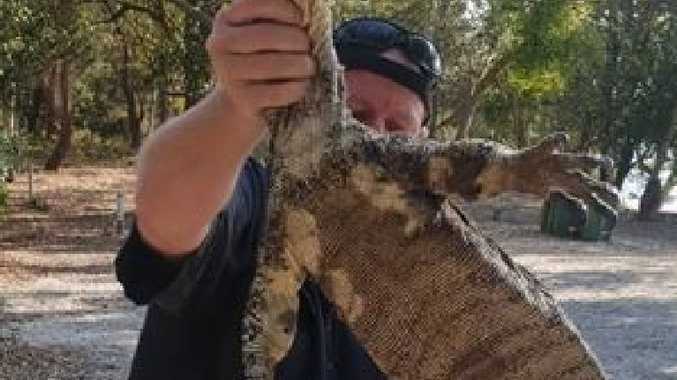 Queensland Ambulance Senior Operations Supervisor Jayney Shearman said it "was quite difficult to get the goanna off the child and it needed a couple of people to get involved. The Gold Coast and Brisbane snake catcher Tony Harrison was called out to capture the 'lace monitor'. Mr Harrison said he would be relocating the reptile to bushland. Emergency services were called to camping grounds on the island after just after 1pm. The Volunteer Marine Rescue team transported the girl from the island, after which she was transported to Gold Coast University Hospital in a stable condition. Goanna have sharp teeth and have venomous oral toxin-producing glands. 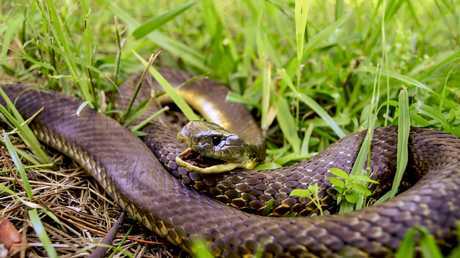 Residents have been warned to watch out for snakes in their gardens because of high temperatures. 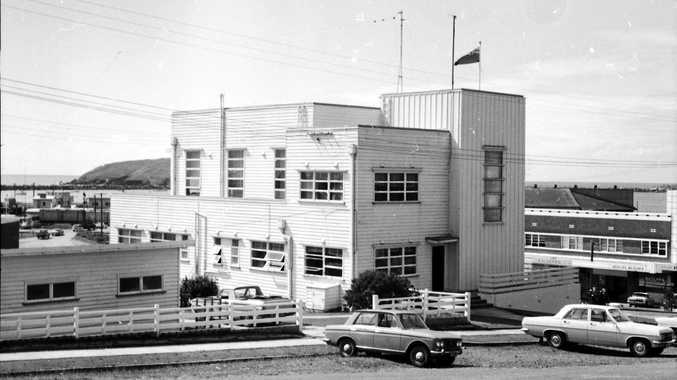 It was the second such incident on the Gold Coast in hours. Earlier, a woman was hospitalised after she was bitten by a snake at a home in Parkwood. Emergency services received the call to the woman's home just before 10am. The woman in her 20s was transported to Gold Coast University Hospital in a stable condition. Snake catchers have warned residents to be on alert for the reptiles, with January to March their busiest time of year. Rhys Chapman from Rhys Chapman Wildlife Services said residents should be vigilant and take steps to snake-proof their yards. Mr Chapman also recommends putting chook pens at the back of gardens and making sure grass is kept short.